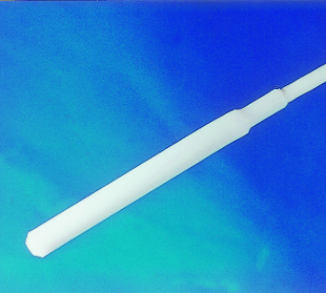 Designed for total immersion, suitable for use in autoclaves and most corrosive liquids. sheath. 1 metre of cable fused to body. Option to increase cable length.